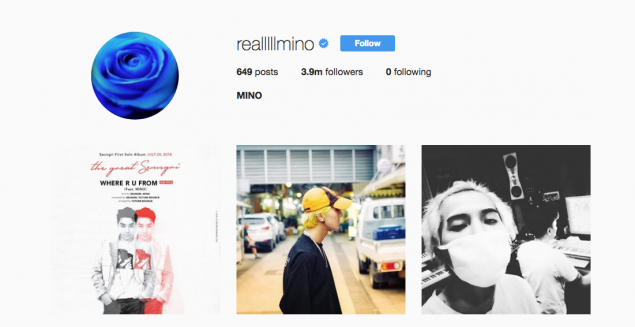 WINNER's Song Min Ho unfollowed all accounts after the Instagram controversy. On July 9 KST, media outlet Dispatch stirred up a controversy by claiming that Song Min Ho follows the Instagram account, 'prettypuke', that contains pedophilic posts. 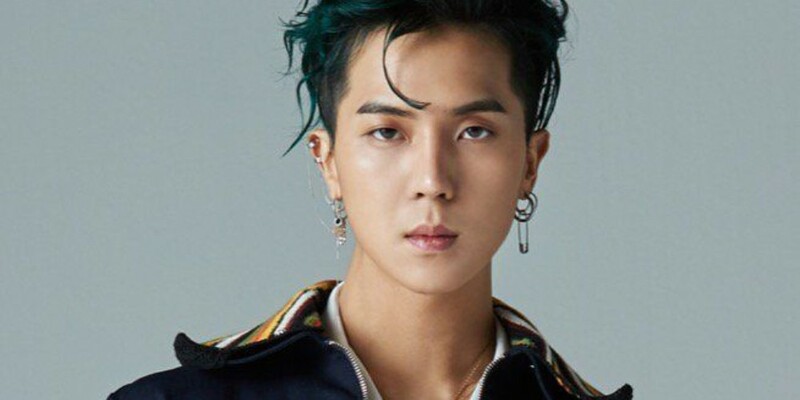 Mino trended worldwide on Twitter as the issue grew controversial. In response, Song Min Ho unfollowed 'prettypuke', as well as all other accounts including his fellow WINNER members, Yang Hyun Suk, and more. Meanwhile, YG Entertainment has yet to provide any official statement on the issue.